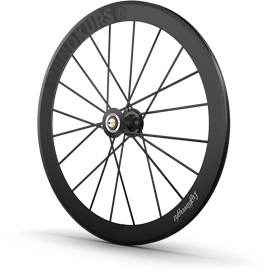 The Bicycle Works is Scotland's exclusive dealer of Lightweight Wheels. Completely handmade in Germany, Lightweight makes the lightest and most coveted wheels on the planet. 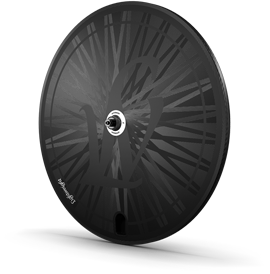 Continuously refined by feedback from the world's most competitive cyclists, Lightweight's wheels have been a prominent part of every championship race and major cycling tour since 1995.